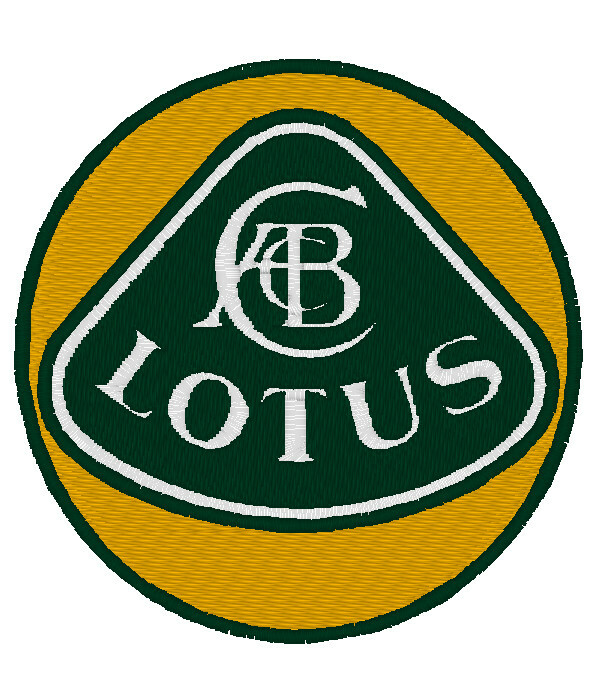 LotusTalk - The Lotus Cars Community > Lotus Discussions > General Discussion (Lotus related) > Does anyone have the Lotus emblem in pes file? This is a digitized file for embroidery. Anyone have it? I'd like to have some of my shirts embroidered with the emblem, but I need this file to do it. 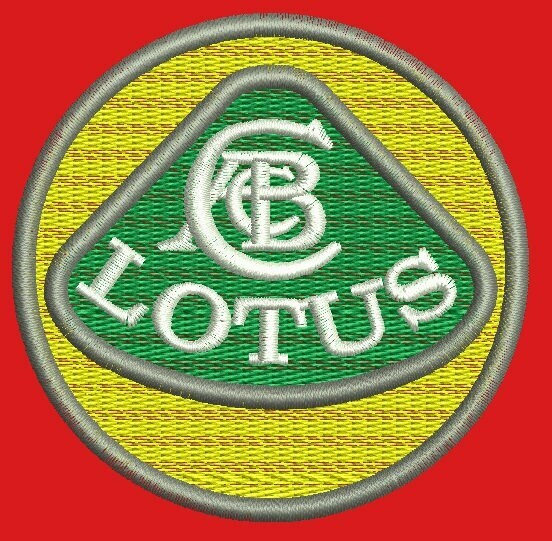 Lotus logo vector eps Free vector for free download (about 9 files). The pes file extension designates a digitized file for embroidery machines, and shares nothing in common with an EPS file. All vector files must be digitized into 1 of 2 different file types to be used in embroidery. edit: how large do you want it? Like on a knit shirt pocket? 2" across? ok here's what I did in a few minutes... I make no promises and it could turn out complete ****e... so try it on some test-fabric first. We've got a $400 5" by 7" Brother machine and it gets the job done on the simple things my wife monograms and appliques. It does large letters very well like names and such, but small areas it tends to lack at and lettering in satin-stitch it seems to want to glob up on... but that could just be my embroidery files. I use some cheap software called PE-Design to convert monogram files from one type to the other and to make quick digitizing of photoshop/illustrator designs into PES files. I'd love to have some industry-standard software, but I can't see spending over a grand on software for not even a home-business but more of a hobby for my wife and I. I'd rather spend a grand on a nicer machine that won't spend as much time in the shop. That said, here's a 4"x4" PES file. Your machine should be able to shrink it down, but I'm not sure what that'll do to the threadcount and spacing and all that jazz. I'm pretty much a noob when it comes to doing quality embroidery work... it's just something I self-taught myself when I got the software. If it looks like garbage when you shrink it on your machine let me know and I'll try making a smaller 2" by 2"... the auto-digitizer threw a fit at the small negative spaces in the top of the logo when I tried making it 2" by 2". It's going to be difficult to find a digitized version, usually they charge $75 minimum for digitizing, good luck! I'm gonna see if I can get a trial of some nicer software and see how it works. I have a graphic design degree and am very well versed in Illustrator and Photoshop - and it pains me to use what basically amounts to the Microsoft Paint of embroidery software. Sure it's easy to use but it lacks the depth and tools I'm used to. I know this thread is old but can you do a lotus emblem for me too? Bump again for a PES or DST embroidery file.